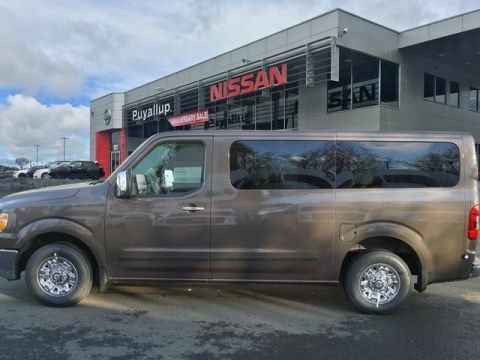 Explore the new Nissan NV Passenger Van, as well as other Nissan Vans, at Puyallup Nissan in Puyallup, WA! 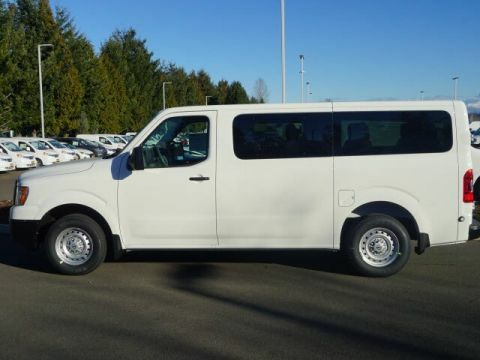 Why Buy a New Nissan NV Passenger Van at Puyallup Nissan? 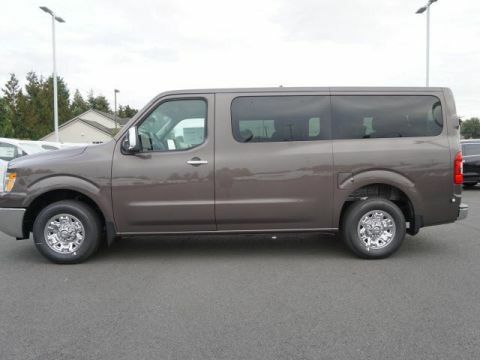 At Puyallup Nissan, we understand that our clients expect honesty and quality—and that’s exactly what we provide. 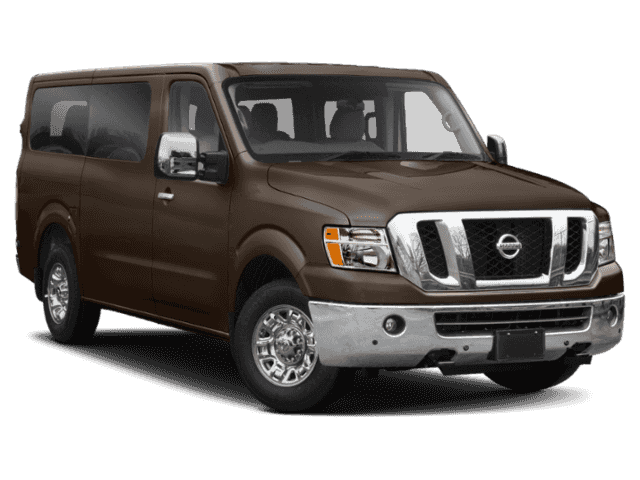 If you trust us to sell you a new Nissan NV Passenger Van, we promise to be there for you for all your auto maintenance and service needs down the line, as well as competitive financing and lease rates today. 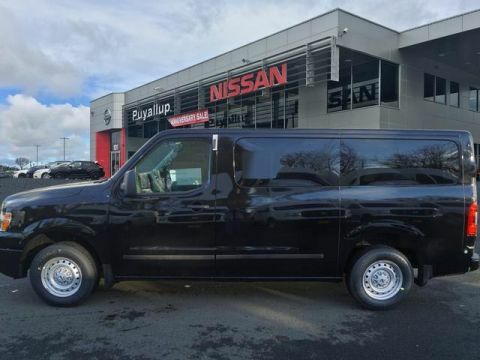 Experience the difference of shopping at Puyallup Nissan for yourself!